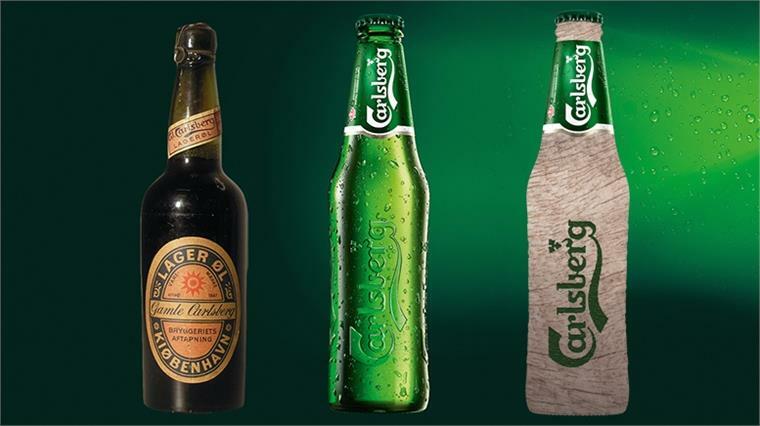 Danish beer giant Carlsberg has announced plans to create the world's first fully biodegradable beer bottle. The brewery will collaborate with Danish packaging company EcoXpac, Innovation Fund Denmark and the Technical University of Denmark over three years to create the packaging, which has been dubbed 'The Green Fiber' bottle. Everything, including the bottle cap, will be predominantly created from wood fibre and will be entirely bio-based and biodegradable to minimise waste. The company plans to bring the product to market in the next three years. Environmentally conscious brands are increasingly rethinking packaging concepts to incorporate sustainably sourced ingredients that create zero waste. Many are also moving away from plastic towards more eco-friendly materials that can perform the same function with minimal environmental impact. 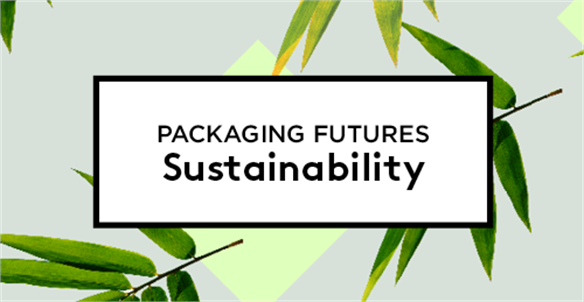 For further insight into environmentally friendly packaging concepts, see Packaging Futures: Sustainability, Shape-Shifting Packaging, Living Packaging Replenishes Produce and Luxury Potato Packaging. 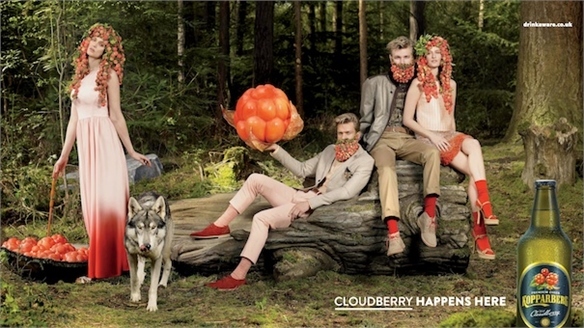 For wider trends within the beer industry, take a look at Cult of Craft: Beer & Millennials. 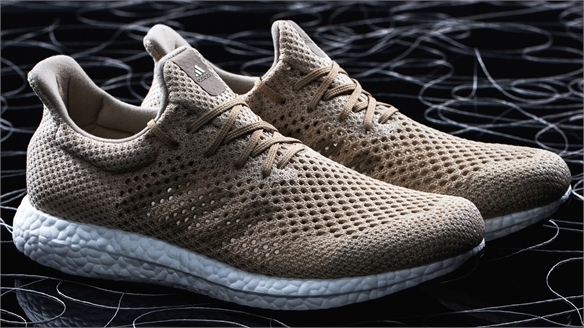 Adidas Reveals Biodegradable Futurecraft Trainers Biodegradable Trainers by Adidas Adidas has debuted a pair of biodegradable trainers, taking yet another step towards closed-loop production in the sports industry. The shoes are made from a unique bio-engineered biopolymer called Biosteel, which is created with the same proteins spiders use to make their ultra-strong silk. 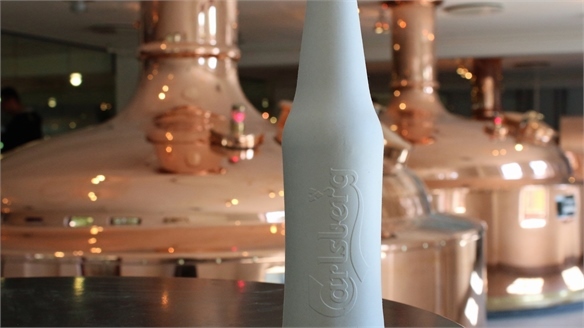 Carlsberg’s Wood Fibre Bottle Carlsberg’s Wood Fibre Bottle After announcing its intention to develop a sustainable bottle in 2015, Danish beer brand Carlsberg has now revealed its new eco-friendly bottle design made from sustainably sourced wood fibre. Still in the technical stages of development, the concept will ultimately be test-launched in a pilot release in 2018. 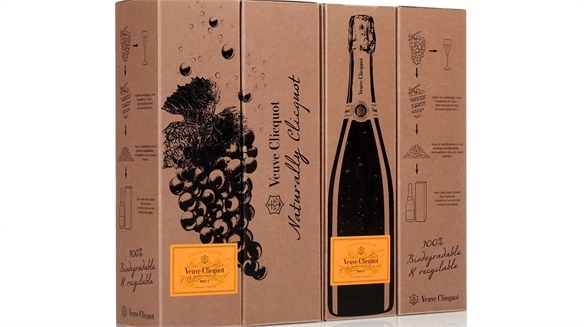 Veuve Clicquot’s Grape-Derived Packaging Veuve Clicquot’s Grape Packaging Italian eco packaging company Favini has developed an innovative sustainable solution for French champagne house Veuve Clicquot, made from leftover grape skins from the brand’s own winemaking process. 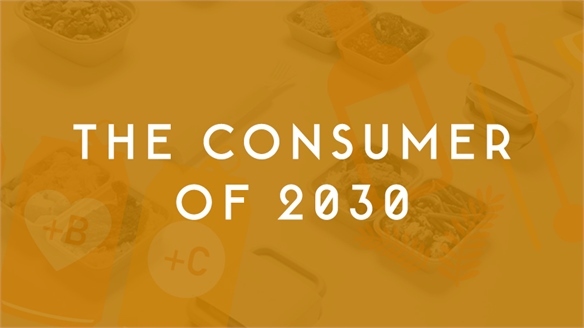 Fast Consumption Scenario: The Consumer of 2030 Fast Consumption Scenario How will today's innovations evolve to shape future lifestyles? In our Fast Consumption update, we draw on our previous product, service and demographic reporting to show the opportunities emerging for brands in this space over the next 15 years. Bio Microbeads: Beauty Game Changer? 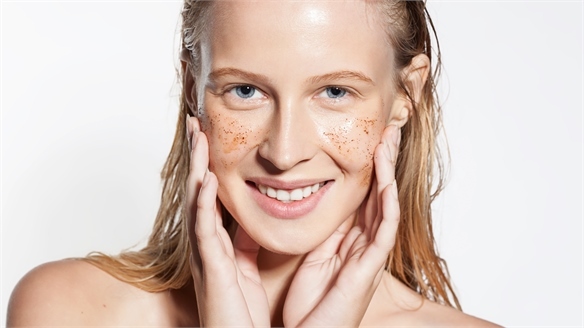 Bio Microbeads: Beauty Game Changer Canadian biotech company TerraVerdae has developed a sustainable and eco-friendly alternative to the polluting plastic microbeads still used in many personal care products. 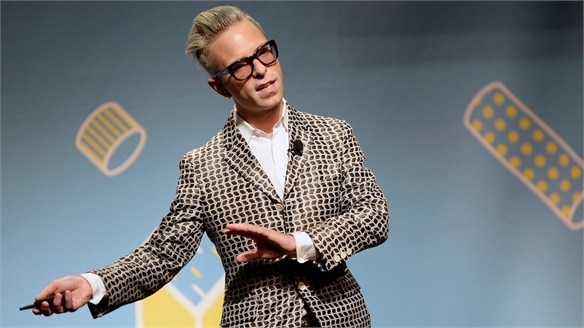 Cannes Lions 2015: Connecting With Millennials Cannes Lions 15: Millennials Millennials continue to obsess the advertising and marketing sectors, although their interests are changing as they start families and work harder. Yunting Lin: Nanocellulose Fibreboard Nanocellulose Fibreboard As seen at the Royal College of Art’s graduate show (June 25 to July 5 2015), Yunting Yin has developed a nanocellulose fibreboard material as a sustainable alternative to MDF (medium-density fibreboard). 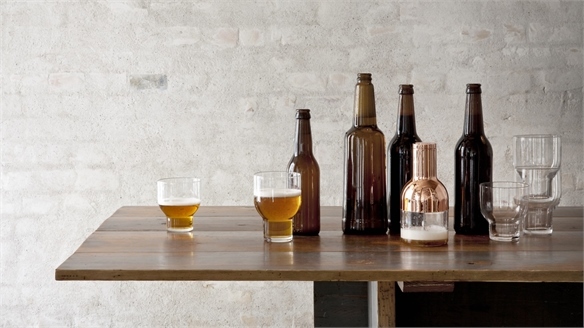 Cult of Craft: Beer & Millennials Beer & Millennials Reflecting shifts in the wider alcohol category, beer brands are developing better-for-you beverages, customisable brews and innovative flavour combinations in a bid to boost its relevance to Gen Y. 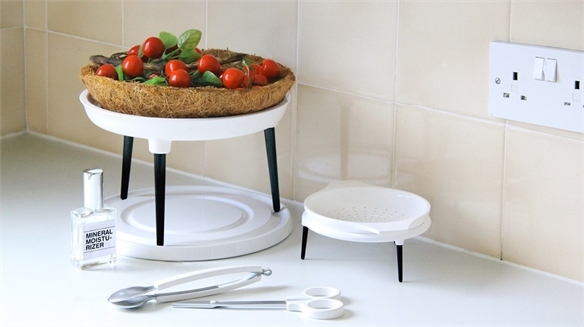 Living Packaging Replenishes Produce Packaging Replenishes Produce UK-based Masters student Hyunee Hwang has created a 'living' fruit basket, which lets consumers harvest and pick fresh fruit at home. 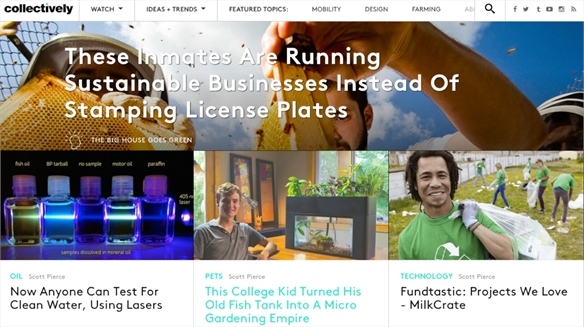 Big Companies Back Sustainability Big Companies Back Sustainability Twenty-nine global corporations have put financial backing behind a new online sustainability platform called Collectively. 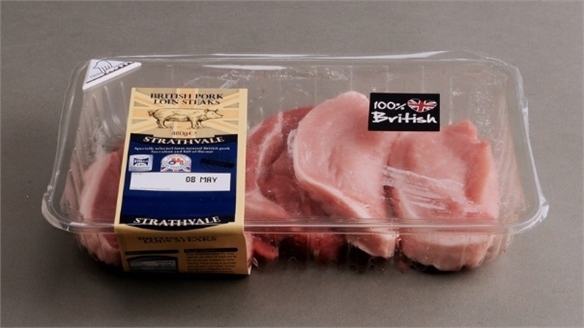 Intuitive Food Packaging Intuitive Food Packaging London-based graduate Solveiga Pakštaitė has created Bump Mark, a packaging label for food that decays at the same rate as the produce inside of it, alerting users as to when food is past its use-by date. Packaging Futures: Sustainability Packaging Futures: Sustainability Growing consumer consciousness means sustainable packaging is entering the mainstream. Big brands are engaging with ethical and environmental ideals to create zero-waste packaging, rethink their manufacturing processes, and reinvent products entirely. Alcohol Trends 2014: Imbibe, Live Alcohol Trends 2014 From pickle-brine shots to cloudberry ciders and rum-infused pearls, this year's Imbibe Live trade show in London delivered a feast of new flavours and formats for the alcohol sector. 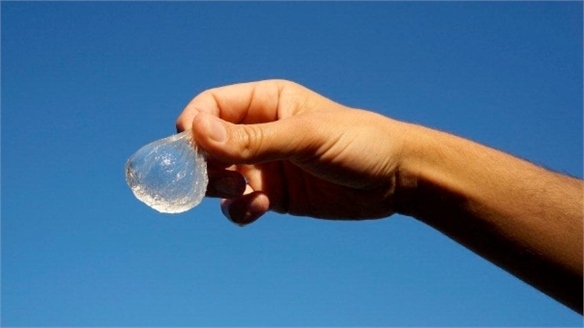 Edible Water Bottle Edible Water Bottle Three London-based design students have created an edible packaging concept that seeks to replace the traditional water bottle. 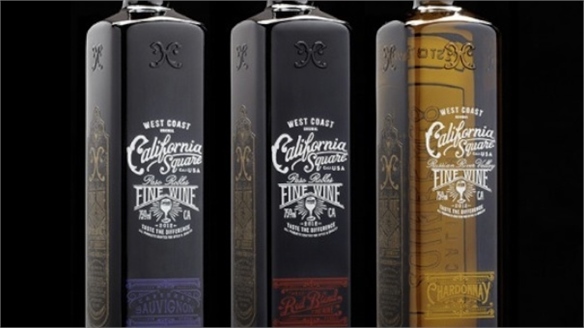 California Square: Eco Wine Bottles California Square: Eco Wine Bottles London/New York packaging design studio Stranger & Stranger (which specialises in alcohol brands) has broken the mould with its latest project: a flat-sided rectangular bottle for US wine producer Truett-Hurst’s California Square label. 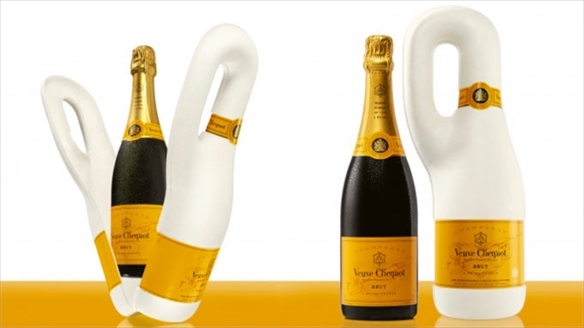 Luxury Potato Packaging Luxury Potato Packaging French champagne brand Veuve Clicquot has partnered with French industrial designer Cédric Ragot to develop a new 100% biodegradable and recyclable container made entirely from potato starch and paper. 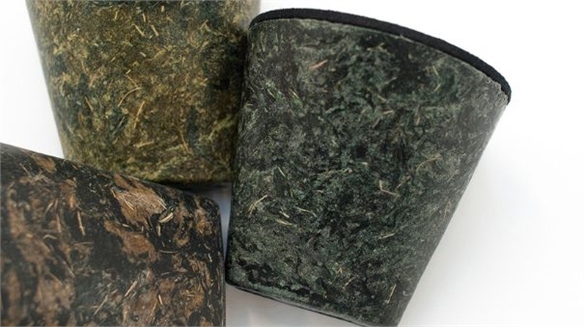 Shape-Shifting Packaging Shape-Shifting Packaging In a bid to reduce landfill waste, new packaging solutions – such as edible, dissolvable and transformative wrappings – are being adopted by adaptive and sustainably minded brands. 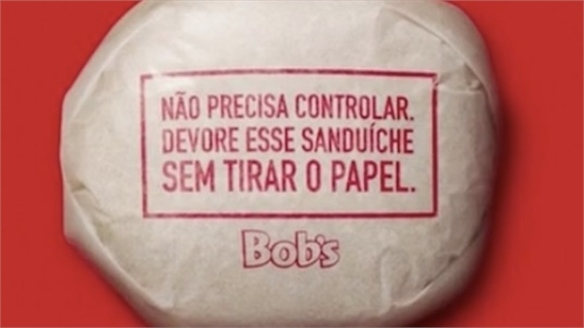 Edible Fast-Food Packaging, Brazil Edible Burger Packaging Putting an entertaining spin on sustainable packaging, Brazilian fast-food chain Bob has introduced edible wrapping for its burgers.